Albury is a city located in New South Wales and his population is 45,627 inhabitants. On this page you can consult informations about distances and roadmaps from Albury to major cities and places in Australia. 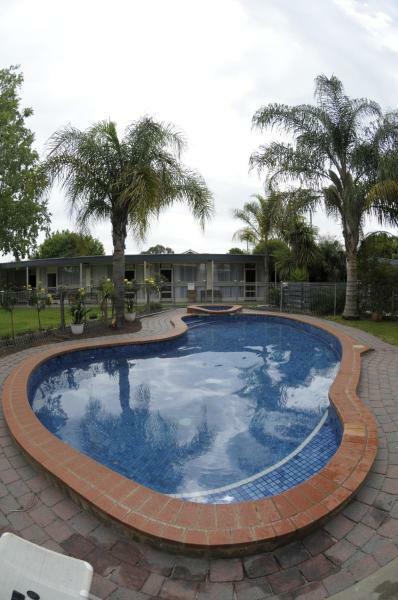 Situated in Wodonga, Inspiring Views B&B has barbecue facilities. With a garden, the property also features a terrace. The property offers a shared lounge. At the bed and breakfast, all rooms come with a wardrobe and kettle. This hotel is 12.57 km from city center. Discovery Parks – Lake Hume is situated on the shores of Lake Hume. Various styles of fully self-contained 2-Bedroom villas, cabins as well as powered and non-powered sites for caravans are provided. This hotel is 10.90 km from city center. 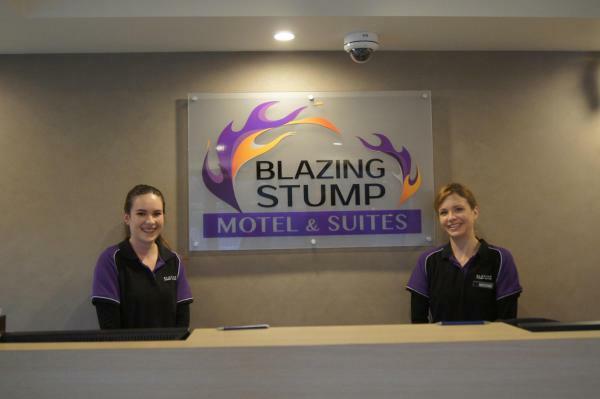 Offering a solar-heated seasonal swimming pool, a tennis court and a sauna, Blazing Stump Motel & Suites is a 3 minutes’ drive from Wodonga’s town centre. All accommodation includes free WiFi and free parking. This hotel is 7.19 km from city center. 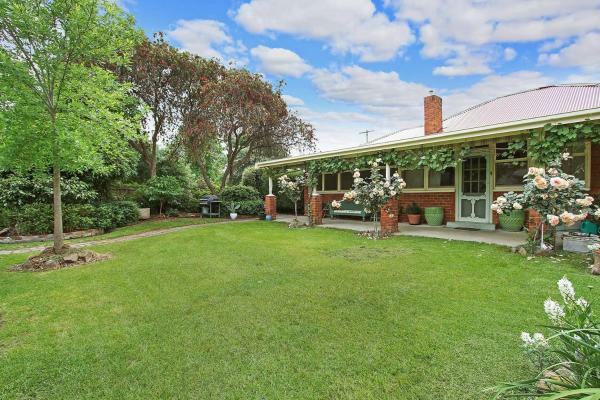 Set in Wodonga, Gaddleen Grove Cottages offers accommodation with a flat-screen TV. There is also a microwave, toaster and a kettle. A Full English/Irish breakfast can be enjoyed at the property. The farm stay offers a barbecue. This hotel is 11.14 km from city center. Featuring free Wi-Fi, an outdoor swimming pool and a restaurant, Quest Wodonga is a 10-minute walk from the Cube Entertainment Centre. It features rooms with cooking facilities and a flat-screen TV. This hotel is 6.03 km from city center. Clean, Comfortable and Private is located in Wodonga. Guests staying at this holiday home have access to free WiFi. This 2-bedroom holiday home will provide you with a flat-screen TV and DVD player, air conditioning and a living room. This hotel is 7.59 km from city center. 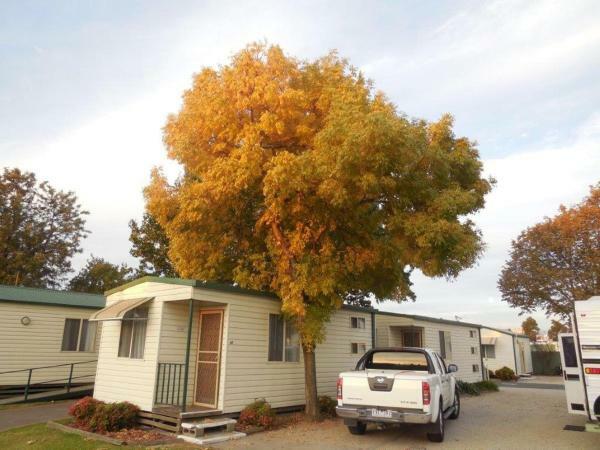 Twin City Motor Inn is situated in Wodonga in the lovely region of Victoria, with Albury just 6 km away. Free Wi-Fi access and free private parking is available on site. This hotel is 6.62 km from city center. 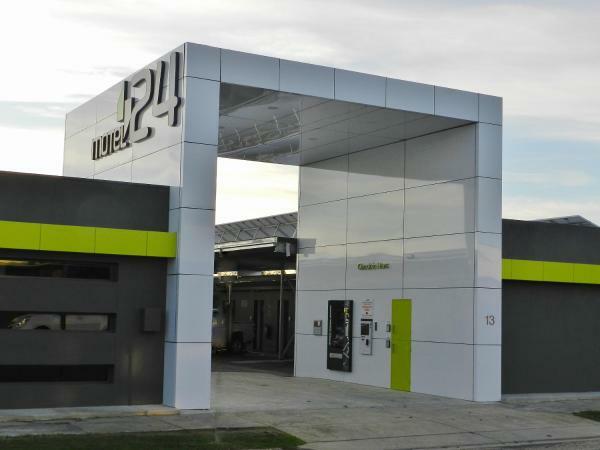 This motel is located in Wodonga, Victoria. Free parking for small trucks, vans and cars with trailers or boats is available. 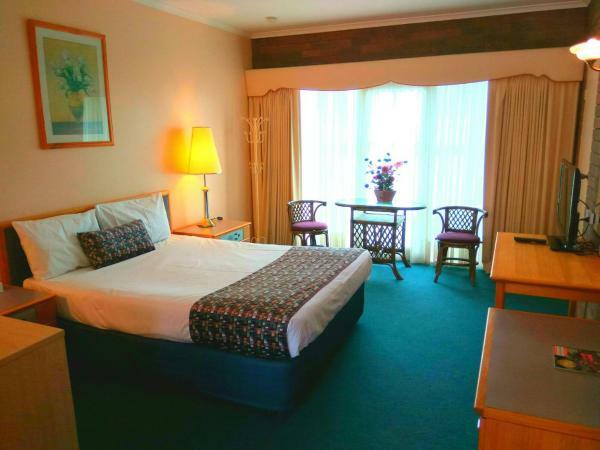 Motel Wellington Wodonga is 4 minutes’ walk from Belvoir Park. This hotel is 5.41 km from city center. 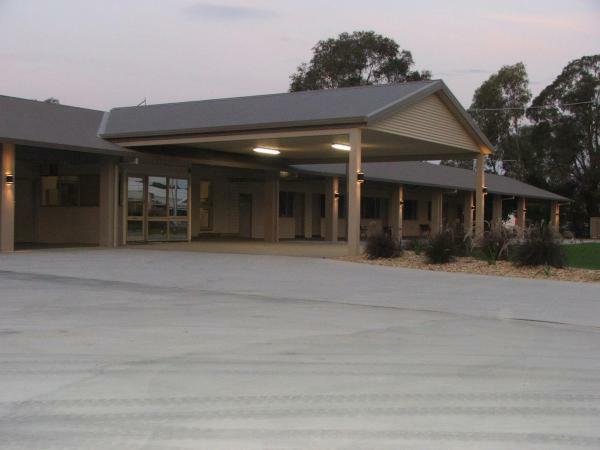 Warrina Motor Inn in Wodonga provides accommodation with an outdoor swimming pool and barbecue facilities. All rooms boast a flat-screen TV with satellite channels and a private bathroom. Guests can enjoy pool views. This hotel is 5.36 km from city center. 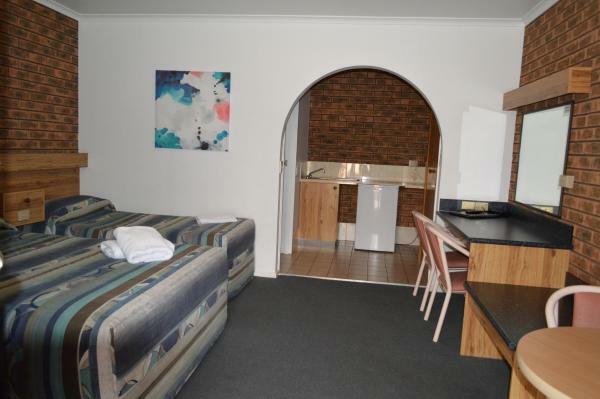 Located in Wodonga, this modern motel offers free WiFi and a swimming pool. The property is just a 6-minute walk to the train station. The serenity of the Albury Botanic Gardens is a 7-minute drive from Motel 24. This hotel is 5.15 km from city center. 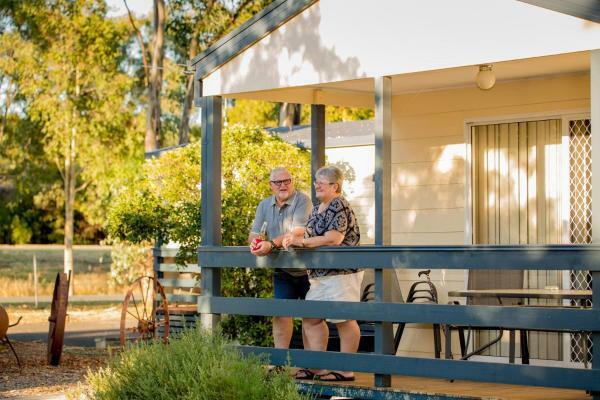 Set in Wodonga, Wodonga Caravan & Cabin Park features free WiFi, a garden and seasonal outdoor pool. Albury is 10 km away. Free private parking for 1 car per cabin is provided. All units are air conditioned and include a TV. This hotel is 6.72 km from city center. Featuring free Wi-Fi, a swimming pool and a barbecue area with outdoor seating, Best Western Stagecoach Motel is 1.8 km from Wodonga Railway Station. Large Flat-screen cable TV's are standard in all rooms. This hotel is 6.74 km from city center. Offering a swimming pool, a BBQ area and free Wi-Fi, Border Gateway Motel is 900 metres from the Wodonga La Trobe University campus and Wodonga TAFE. It offers rooms with a 32-inch flat-screen TV and a DVD player. This hotel is 7.01 km from city center. Set on 2 acres of gardens Belvoir Village Motel & Apartments offers spacious rooms with a private courtyard opening out to the shaded pool and BBQ area. Free WiFi is featured throughout the property. This hotel is 6.87 km from city center. Featuring an outdoor pool, a large BBQ area and free WiFi, Murray Valley Motor Inn is just 1.5 km from Wodonga Train Station. It offers air-conditioned rooms with a flat-screen TV. This hotel is 6.75 km from city center. 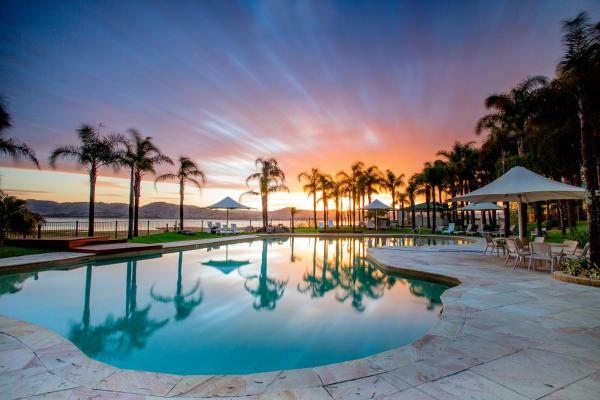 Offering an outdoor pool, barbecue and children's playground, Secura Lifestyle BIG4 Borderland Wodonga is situated in Wodonga in the Victoria Region, 6 km from Albury. Beechworth is 32 km away. This hotel is 7.19 km from city center. Located in Albury, 1.8 km from Commercial Club Albury and 4 km from Lauren Jackson Sports Centre, Albury Suites - Macauley Street offers barbecue facilities and air conditioning. The property has garden views. This hotel is 1.72 km from city center. Just a 10-minute walk from Albury's town centre, Albury Paddlesteamer Motel features free WiFi. Each air-conditioned room includes an LCD flat-screen TV with cable channels and free on-site parking. This hotel is 2.09 km from city center. Australia Park Motel offers free WiFi. All rooms feature a flat-screen TV with DVD players. Guests enjoy an outdoor swimming pool and a BBQ area with outdoor seating. This hotel is 1.98 km from city center. 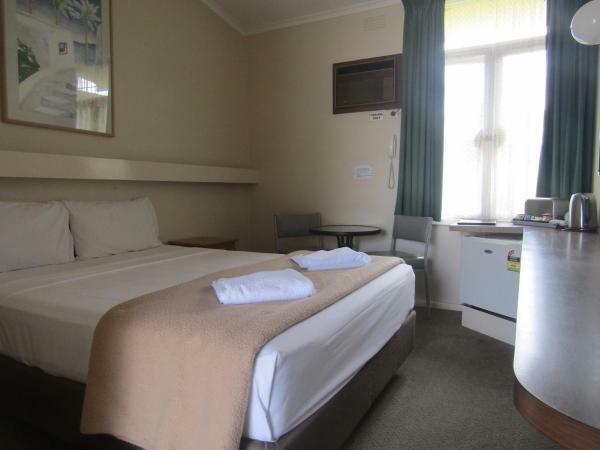 Situated opposite the Murray River, this motel offers free Wi-Fi access, a restaurant and a bar. Facilities include an indoor spa, sauna and fitness centre. There is a heated outdoor pool with a spa pool. This hotel is 1.80 km from city center. 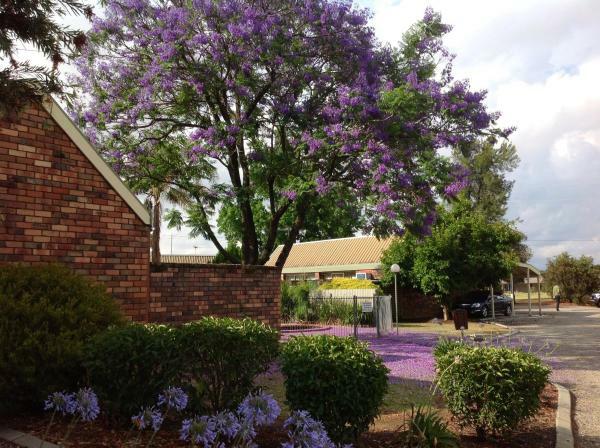 With a central location in the bustling regional city of Albury, The Cottage Motor Inn offers rooms featuring free WiFi and air-conditioning. Free on-site parking is provided. This hotel is 1.38 km from city center. Featuring an outdoor saltwater swimming pool, Garden Court Motel offers ground-floor rooms with free WiFi, heating and air conditioning. Free car parking is provided. This hotel is 1.20 km from city center. The Hume Inn Motel has a lovely swimming pool area and garden with barbecue facilities. 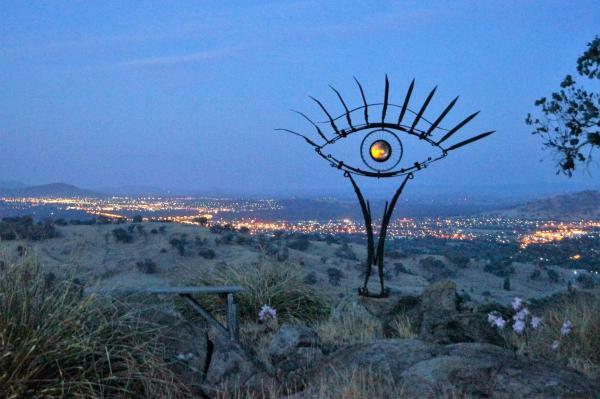 It is located just a few minutes' walk from the Albury city centre. The Hume Inn overlooks 17 hectares of landscaped parkland and the Murray River. This hotel is 1.68 km from city center. 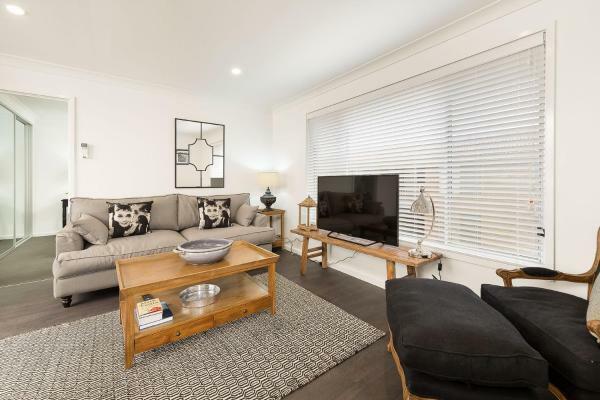 The Provincial - Central & Sophisticated enjoys a location in Albury, just 1.6 km from Commercial Club Albury and 3.3 km from Lauren Jackson Sports Centre. The holiday home, set in a building dating from 2016, provides free WiFi. This hotel is 1.15 km from city center. 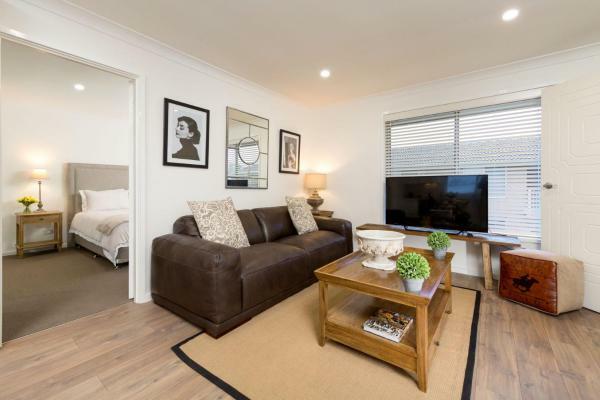 Sleeping in Style - Central & Sophisticated offers accommodation in Albury, 1.6 km from Commercial Club Albury. This holiday home is 3.3 km from Lauren Jackson Sports Centre. The holiday home features a cable TV and 2 bedrooms. This hotel is 1.15 km from city center.